Photographs by Magnus Aronson and Albin Hillert from the Ecumenical Prayer (Ecumenical Center Chapel) and the Ecumenical Encounter (Ecumenical Center main room). 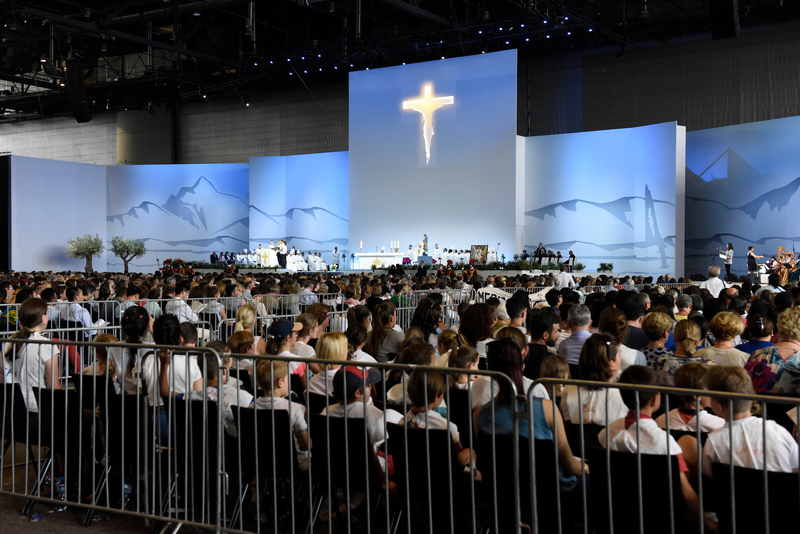 Catholic Mass (at Palexpo from the afternoon – photos by PR/WCC). 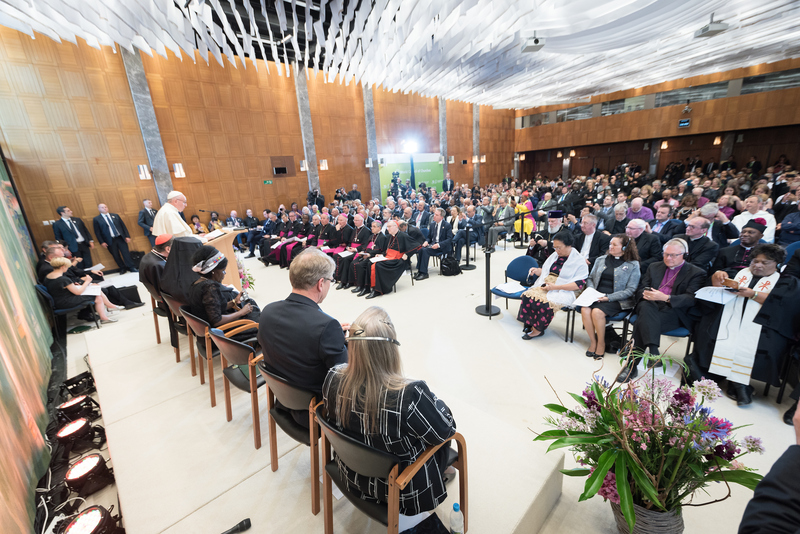 21 June 2018, Geneva, Switzerland: On 21 June 2018, the World Council of Churches receives a visit from Pope Francis of the Roman Catholic Church. 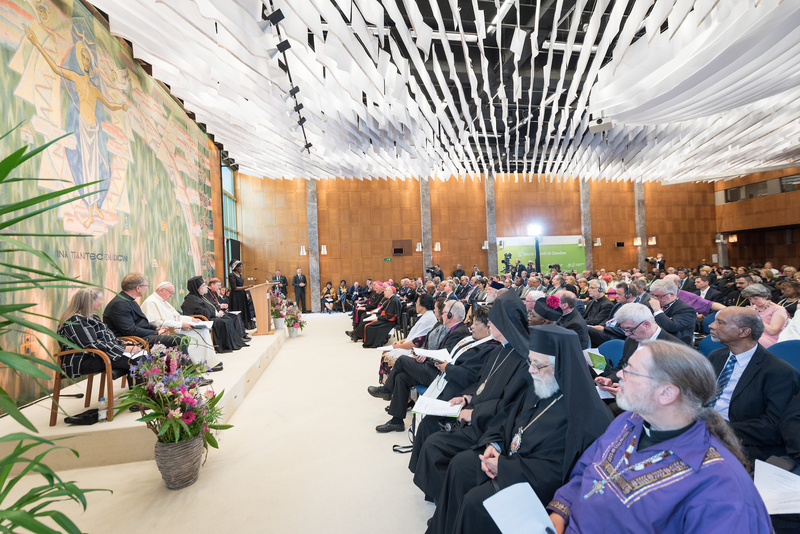 Held under the theme of Ecumenical Pilgrimage – Walking, Praying and Working Together, the landmark visit is a centrepiece of the ecumenical commemoration of the WCC's 70th anniversary. The visit is only the third by a pope, and the first time that such an occasion was dedicated to visiting the WCC. 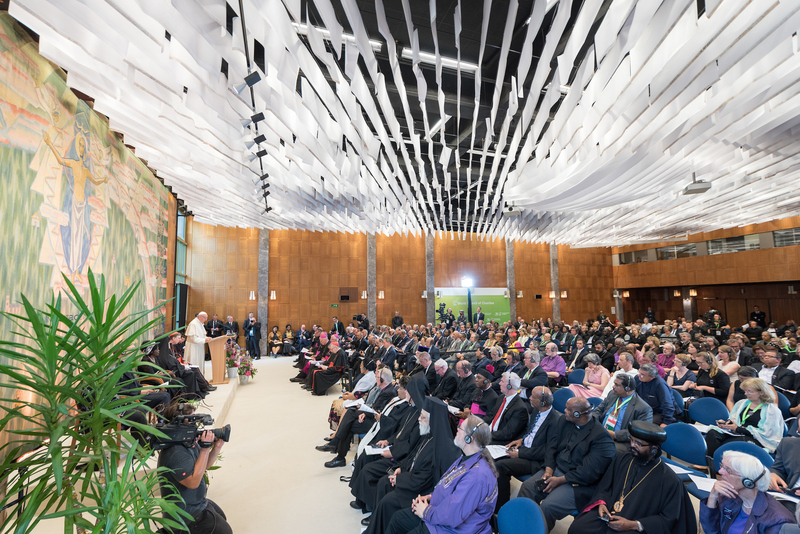 21 June 2018, Geneva, Switzerland: Ecumenical Encounter between Pope Francis and the World Council of Churches. 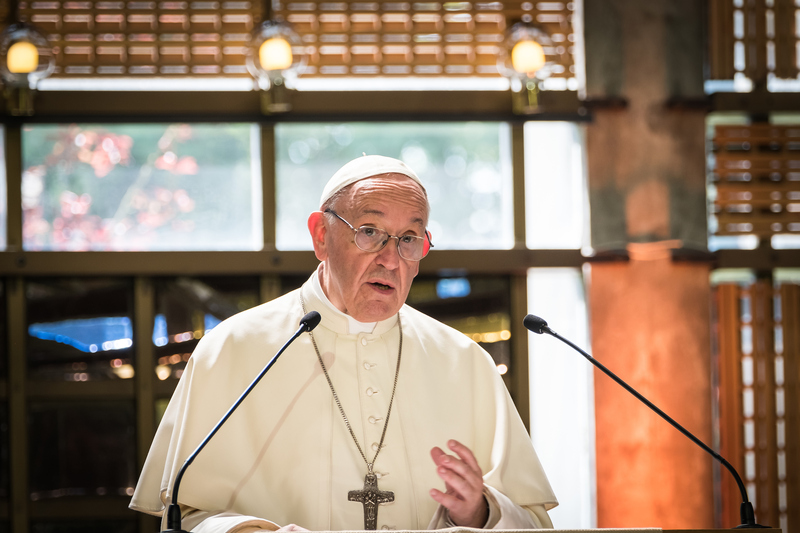 On 21 June 2018, the World Council of Churches receives a visit from Pope Francis of the Roman Catholic Church. 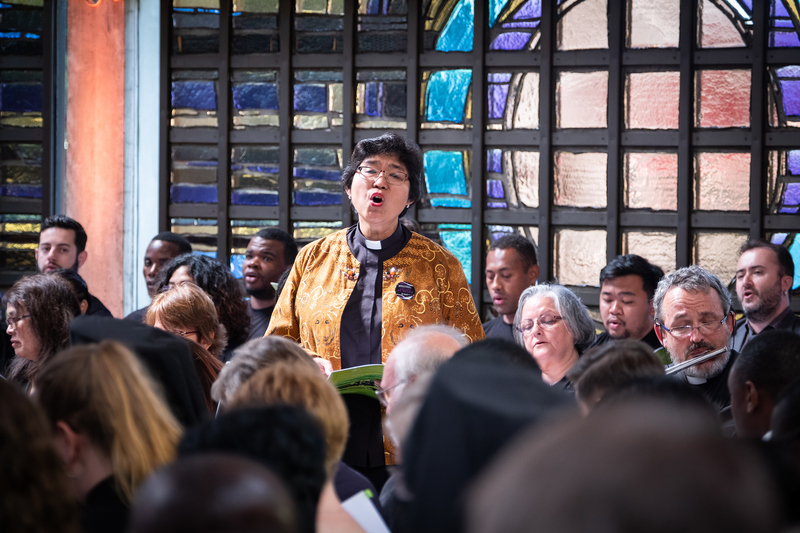 Held under the theme of “Ecumenical Pilgrimage – Walking, Praying and Working Together”, the landmark visit is a centrepiece of the ecumenical commemoration of the WCC’s 70th anniversary. 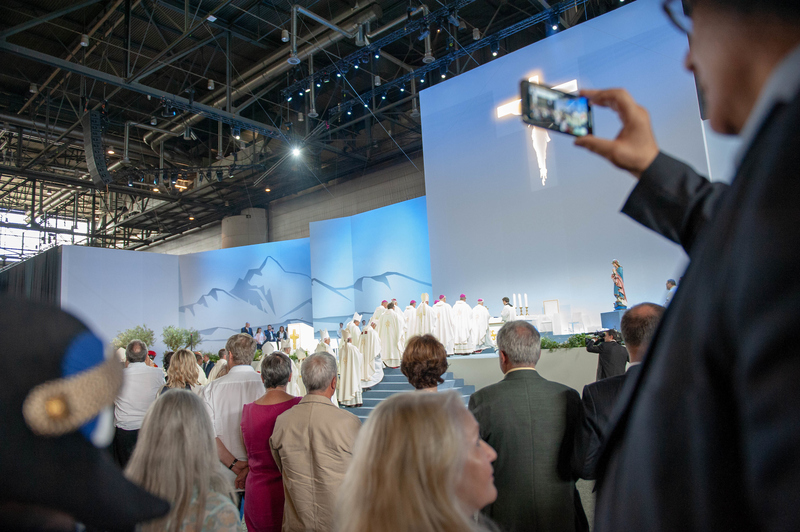 The visit is only the third by a pope, and the first time that such an occasion was dedicated to visiting the WCC. 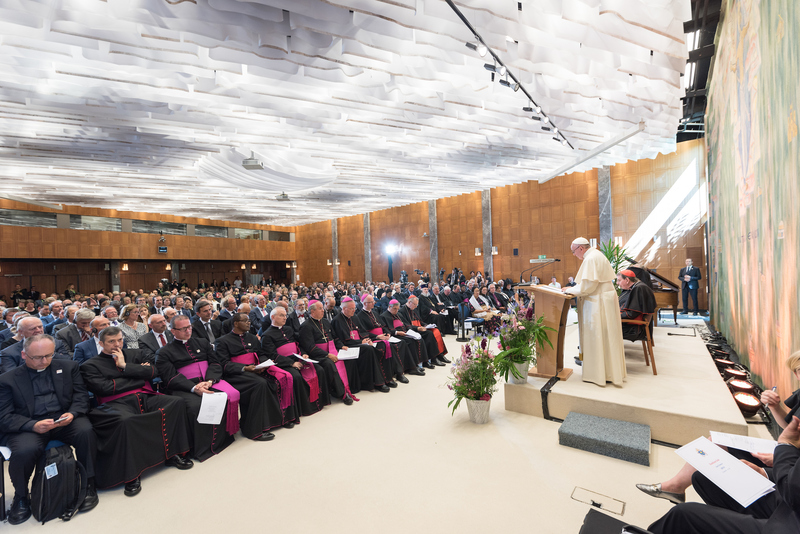 21 June 2018, Geneva, Switzerland: Pope Francis speaks at an Ecumenical Encounter between Pope Francis and the World Council of Churches on 21 June. 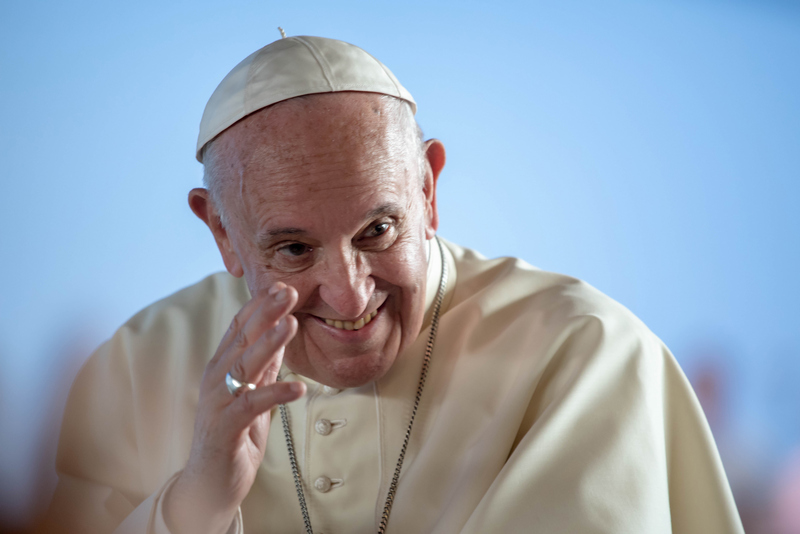 On 21 June 2018, the World Council of Churches receives a visit from Pope Francis of the Roman Catholic Church. 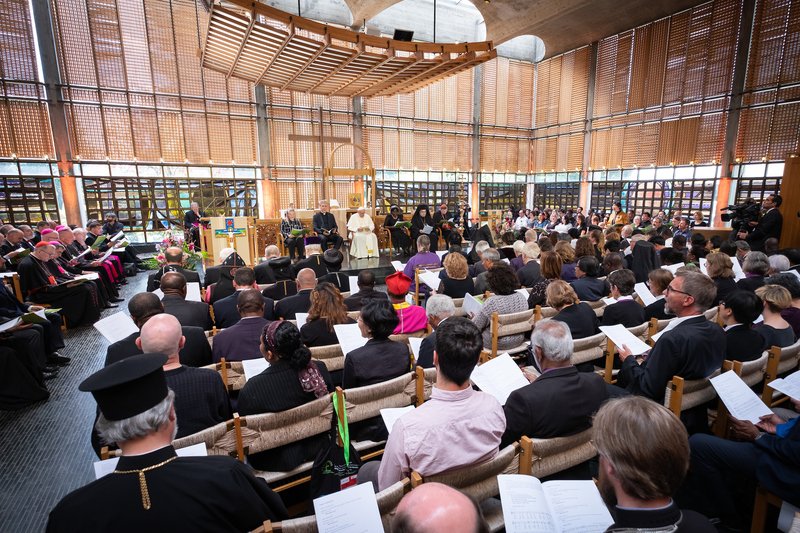 Held under the theme of “Ecumenical Pilgrimage – Walking, Praying and Working Together”, the landmark visit is a centrepiece of the ecumenical commemoration of the WCC’s 70th anniversary. The visit is only the third by a pope, and the first time that such an occasion was dedicated to visiting the WCC. 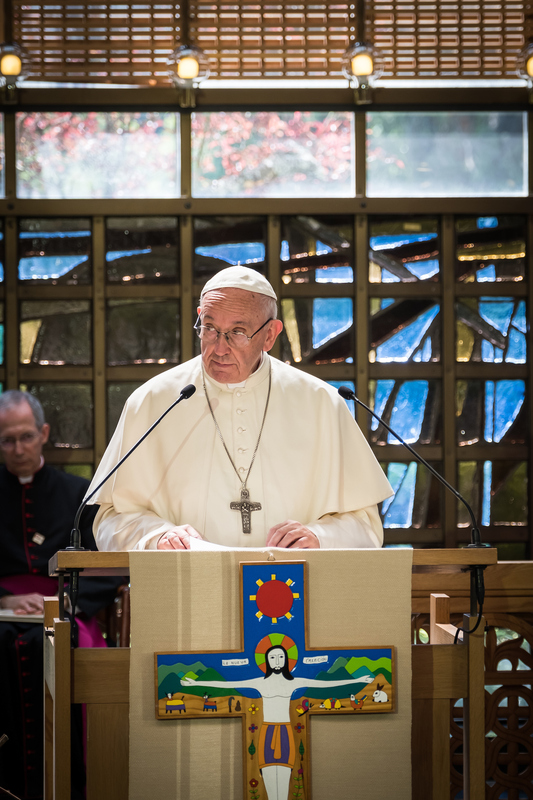 21 June 2018, Geneva, Switzerland: Pope Francis speaks at an Ecumenical Encounter between Pope Francis and the World Council of Churches on 21 June. 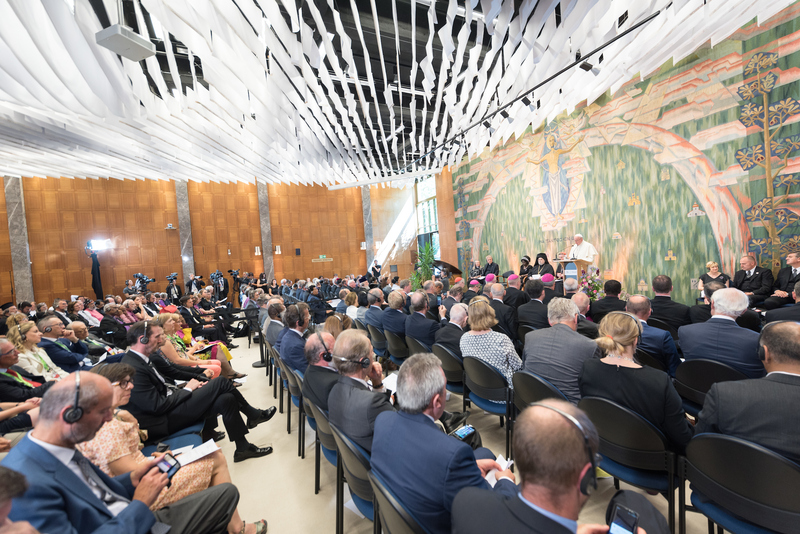 On 21 June 2018, the World Council of Churches receives a visit from Pope Francis of the Roman Catholic Church. 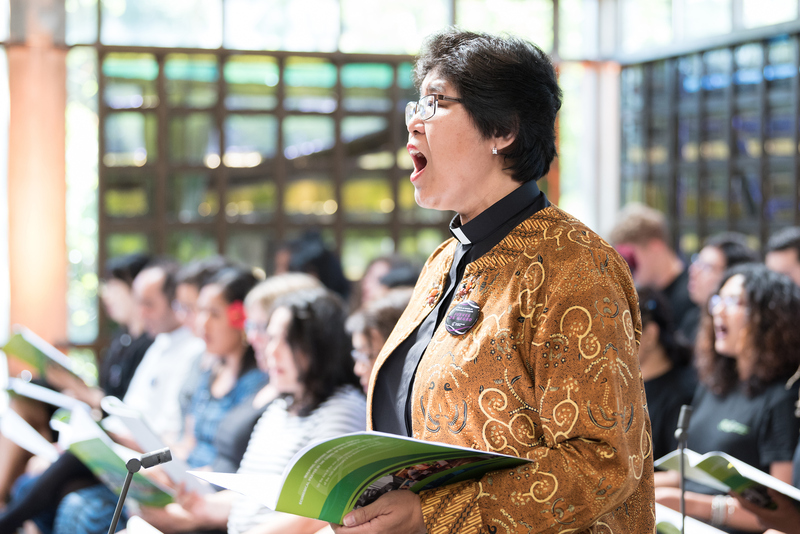 Held under the theme of Ecumenical Pilgrimage – Walking, Praying and Working Together, the landmark visit is a centrepiece of the ecumenical commemoration of the WCC’s 70th anniversary. The visit is only the third by a pope, and the first time that such an occasion was dedicated to visiting the WCC.